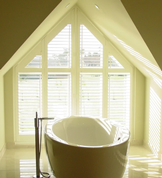 Q: Why should I choose Shutters? A: Shutters are the latest window choice because they are stylish, chic and with the added benefits of their adjustable Louvres allow complete control of light, air flow and also privacy. Shutters will also help with insulation against draughts and escaping heat. Q: How much do Shutters/Blinds cost? 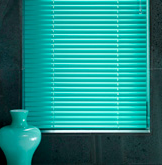 A: It all depends on the size of your window and what type of Shutters/Blinds you require. Q: How do I measure my windows for a quick quote? You can easily take a few measurements yourself for a “quick Quote”. You simply just measure the bottom of the window from Left to Right for the Width measurement, and then from top to bottom for the drop, for Bay windows, measure each panel from Left to Right and drop the same as above, give us a call and we can simply price you over the phone for either Hardwood or MDF Shutters, or any other blind you are interested in. Alternatively, you could just call us for a FREE quote measure. Q: what happens at the Surveyors visit? A: Our experienced Surveyor will measure your windows and show you all the different ranges of Shutters, Louvre sizes, Colours and give any advice needed. 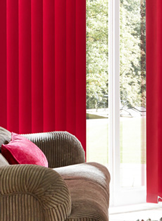 Q: I would like Blinds, but have my own fabric in mind, if I supply the fabric, can you make? A: Yes for Roman Blinds only. If your fabric has a pattern, you need to find out the pattern repeat size and we can work out how many meters you would need to purchase for us to be able to make your blind for you. Q: If we are happy with the quote what happens next? 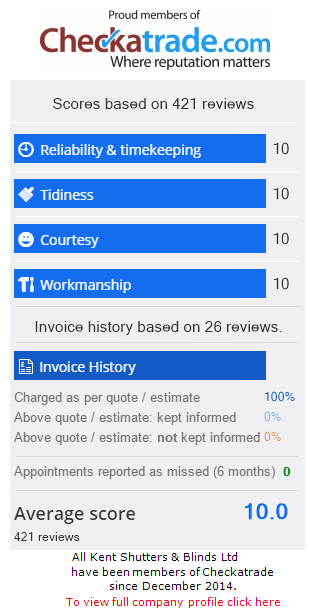 A: Well, if you measured yourself for a “quick quote” then our Surveyor would need to come visit you to check measure and show you samples of Shutters, or blinds etc and then we can process the Order. Alternatively, if we have already measured for you we simply require a 50% deposit and then we can process the Order for you. At which point we will send you an Order Confirmation, stating everything you have Ordered and estimated delivery times etc. Q: How can we pay deposit? A: Deposits or any type of payments can be paid with Cash, Cheque, or Balance transfer, details of which can be provided. Q: How long do Shutters take? A: Shutters take approximately 8-10 weeks from the point of Order to Installation. We will keep you informed every step of the way. Q: How long to Blinds take? Q: Are Shutters easy to maintain? A: Shutters are very easy to maintain as there are no mechanical working parts. Simply dust regularly and every now and then they may need to be cleaned with a damp cloth. Q: How do I clean my windows behind the Shutters? A: The Shutters Fully open so you can easily gain access to clean your windows.